Why do we love historical fiction? 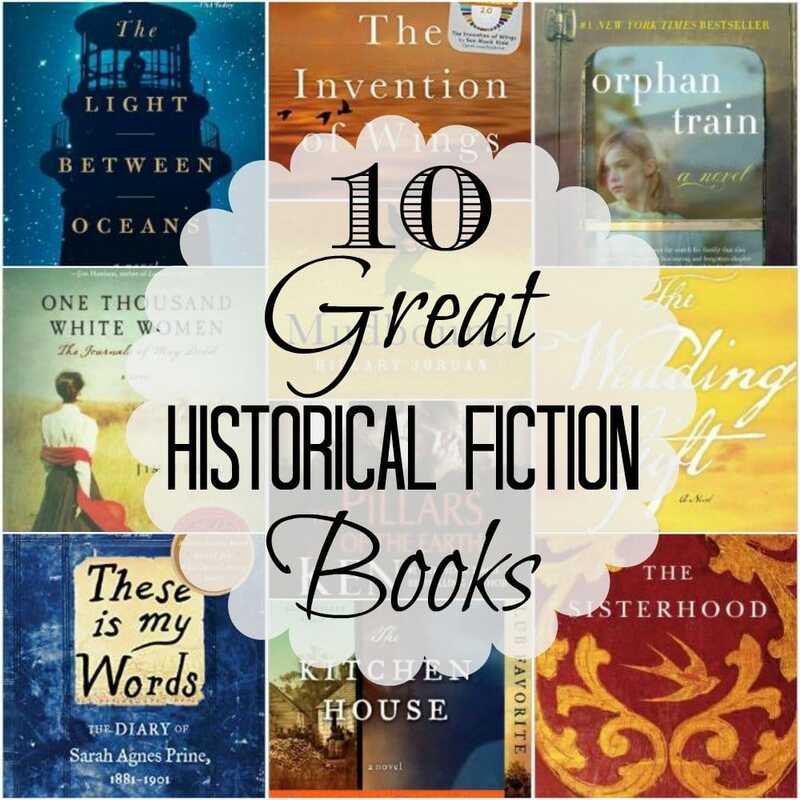 Historical fiction is by far my favorite genre of books to read. I enjoy reading books about how people lived during times of war, how they learned to establish new settlements or survive during periods of racial divide. It’s easy to fall in love with historical characters. You get to be that fly on the wall where you learn about a character’s background, upbringing and lifestyle. Their hopes, dreams and fears become yours. You feel for the character in times of conflict and you get to see the world through their eyes. I love historical fiction because it allows me to go back in time and “live through” a certain time period. I’m getting ready to go on vacation and it’s time for me to pick a new book. Of course I’ve selected another book from my favorite genre. I can’t wait to get the pages turning on “All The Light You Cannot See” by Anthony Doerr. 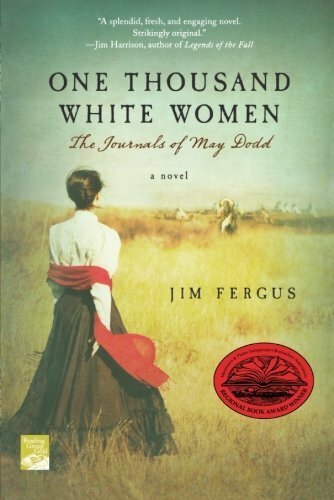 Synopsis from Amazon – One Thousand White Women is the story of May Dodd and a colorful assembly of pioneer women who, under the auspices of the U.S. government, travel to the western prairies in 1875 to intermarry among the Cheyenne Indians. The covert and controversial “Brides for Indians” program, launched by the administration of Ulysses S. Grant, is intended to help assimilate the Indians into the white man’s world. Toward that end May and her friends embark upon the adventure of their lifetime. Jim Fergus has so vividly depicted the American West that it is as if these diaries are a capsule in time. 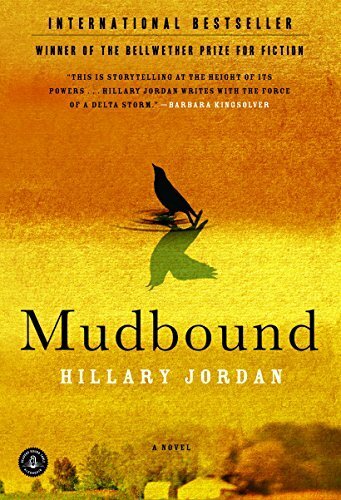 Synopsis from Amazon – Inspired by the true story of early-nineteenth-century abolitionist and suffragist Sarah Grimké, Kidd paints a moving portrait of two women inextricably linked by the horrors of slavery. 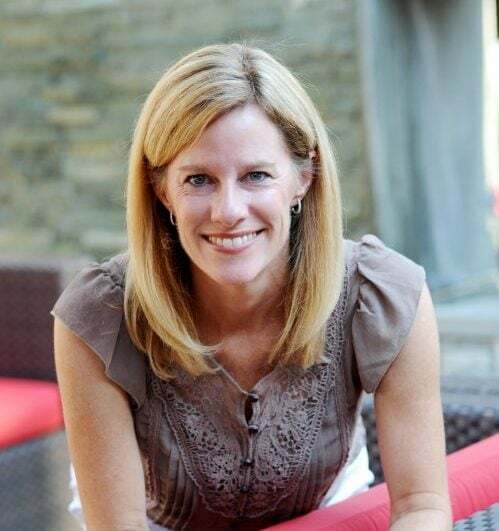 Sarah, daughter of a wealthy South Carolina plantation owner, exhibits an independent spirit and strong belief in the equality of all. Thwarted from her dreams of becoming a lawyer, she struggles throughout life to find an outlet for her convictions. Handful, a slave in the Grimké household, displays a sharp intellect and brave, rebellious disposition. She maintains a compliant exterior, while planning for a brighter future. Told in first person, the chapters alternate between the two main characters’ perspectives, as we follow their unlikely friendship (characterized by both respect and resentment) from childhood to middle age. While their pain and struggle cannot be equated, both women strive to be set free—Sarah from the bonds of patriarchy and Southern bigotry, and Handful from the inhuman bonds of slavery. 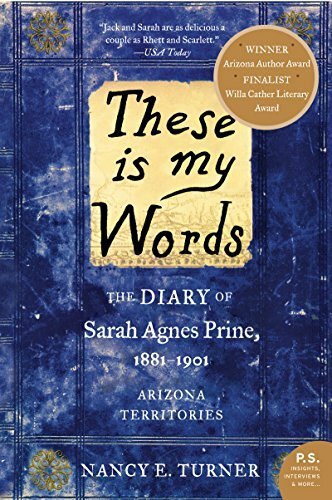 Synopsis from Goodreads – A moving, exciting, and heartfelt American saga inspired by the author’s own family memoirs, these words belong to Sarah Prine, a woman of spirit and fire who forges a full and remarkable existence in a harsh, unfamiliar frontier. Scrupulously recording her steps down the path Providence has set her upon–from child to determined young adult to loving mother–she shares the turbulent events, both joyous and tragic, that molded her and recalls the enduring love with cavalry officer Captain Jack Elliot that gave her strength and purpose. Synopsis from Goodreads – Menina Walker was a child of fortune. 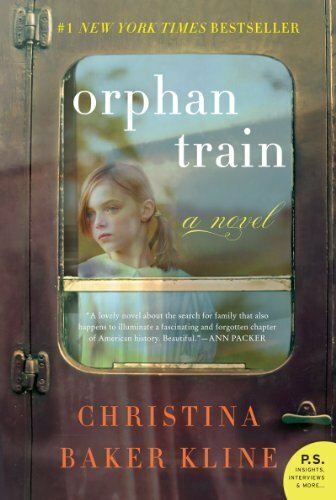 Rescued after a hurricane in South America, doomed to a life of poverty with a swallow medal as her only legacy, the orphaned toddler was adopted by an American family and taken to a new life. As a beautiful, intelligent woman of nineteen, she is in love, engaged, and excited about the future — until another traumatic event shatters her dreams. Menina flees to Spain to bury her misery in research for her college thesis about a sixteenth-century artist who signed his works with the image of a swallow — the same image as the one on Menina’s medal. But a mugging strands Menina in a musty, isolated Spanish convent. Exploring her surroundings, she discovers the epic sagas of five orphan girls who were hidden from the Spanish Inquisition and received help escaping to the New World. Is Menina’s medal a link to them, or to her own past? Did coincidence lead her to the convent, or fate? 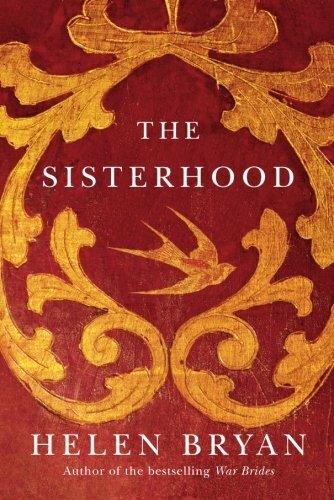 Both love story and historical thriller, The Sisterhood is an emotionally charged ride across continents and centuries. Synopsis from Goodreads – When a white servant girl violates the order of plantation society, she unleashes a tragedy that exposes the worst and best in the people she has come to call her family. Orphaned while onboard ship from Ireland, seven-year-old Lavinia arrives on the steps of a tobacco plantation where she is to live and work with the slaves of the kitchen house. Under the care of Belle, the master’s illegitimate daughter, Lavinia becomes deeply bonded to her adopted family, though she is set apart from them by her white skin. Synopsis from Amazon – From #1 New York Times bestselling author Ken Follett comes this spellbinding epic set in twelfth-century England. 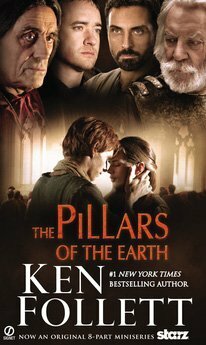 The Pillars of the Earth tells the story of the lives entwined in the building of the greatest Gothic cathedral the world has ever known-and a struggle between good and evil that will turn church against state, and brother against brother. Synopsis from Amazon – After four harrowing years on the Western Front, Tom Sherbourne returns to Australia and takes a job as the lighthouse keeper on Janus Rock, nearly half a day’s journey from the coast. To this isolated island, where the supply boat comes once a season, Tom brings a young, bold, and loving wife, Isabel. Years later, after two miscarriages and one stillbirth, the grieving Isabel hears a baby’s cries on the wind. A boat has washed up onshore carrying a dead man and a living baby. Synopsis from Amazon – In 1852, when prestigious Alabama plantation owner Cornelius Allen gives his daughter Clarissa’s hand in marriage, she takes with her a gift: Sarah—her slave and her half-sister. Raised by an educated mother, Clarissa is not the proper Southern belle she appears to be, with ambitions of loving whom she chooses. Sarah equally hides behind the façade of being a docile house slave as she plots to escape. Both women bring these tumultuous secrets and desires with them to their new home, igniting events that spiral into a tale beyond what you ever imagined possible. Told through the alternating viewpoints of Sarah and Theodora Allen, Cornelius’ wife, Marlen Suyapa Bodden’s The Wedding Gift is an intimate portrait of slavery and the 19th Century South that will leave readers breathless. Just read through all of these and wrote a few down–thanks!! 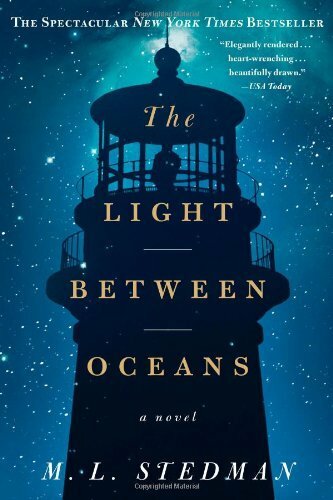 I started "Light Between Oceans" once and it was such a slow start that I stopped reading it. 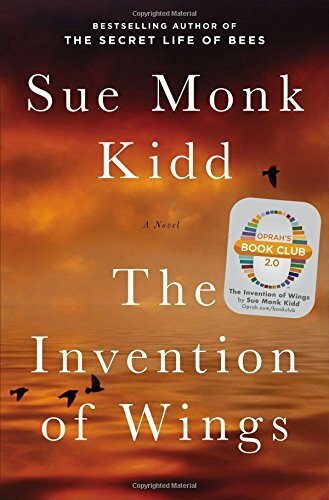 I think I will give it one more try and I like the author Sue Monk Kidd so I would like to give her book a try. I will post results after I have read any of these. Please give it one more try. Sometimes the slow starters turn out to be the page turners as you get to the right point in the book. I loved it and hope you do too. The Invention of Wings was such a great story and inspired by a true one at that. Another great read. 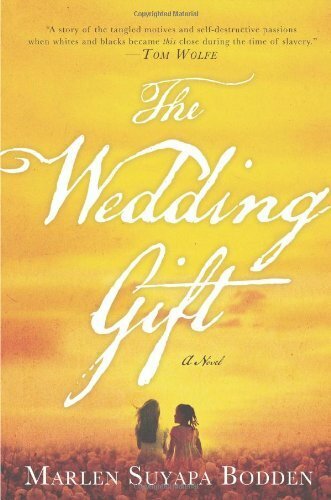 I read the Wedding Gift and loved every minute of it! The ending is incredible. A must read! It is a great book and hopefully folks are discovering it. I love every minute of it. I have read 5 of your 10 picks. And I definitely agree with your choices. I wrote down a couple others I hadn’t heard about – thank you. May I also add another one to the list? Cane River by Lalita Tademy – excellent. Thank you Sue…I am intrigued…I haven’t read that one but it’s going on my "to read" list…thank you. Love your list and have read 8 of them. Glad for the recommendations of the other two. Would also add Molokai by Alan BennertAnd also Nightengale by Kristen Hannah. I agree with Janice Simpson. "The Nightingale" by Kristin Hannah is very good. I also enjoyed "Child of the Morning" by Pauline Gedge and "The Guernsey Literary and Potato Peel Pie Society" by Mary Ann Shaffer. Thank you for the suggestions. I am always looking for a few more good reads and these will go on the list:) Thanks Henryetta. May I add just one more–" All the Light We Cannot See" by Anthony Doerr. 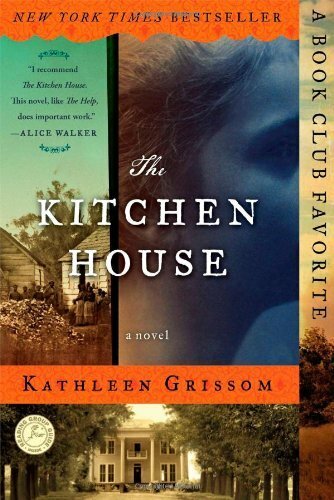 I have recommended The Kitchen House to so many! It is one of my favorite historical fiction reads. I’ve read others you suggested too! Great list. Going to check out others you recommended! Thanks. Linda…the Kitchen House is a favorite of mine and I just can’t get enough. Thanks for visiting and enjoy the others on the list too. You won’t be disappointed. One of my favorites is " Sacajawea " by AnnaLee Waldo. Written sometime ago, it remains a lasting good read. In ‘one thousand white women’, the ‘brides for Indians’ program used as basis for plot never actually was ratified. The Cheyenne were refused. Fergus was researching a book about Little Wolf and came across the research that the treaty was raised. He thought it was make a good novel, which it does. This book is much more fiction than historical fiction as one thousand white women were never given to the Cheyenne tribe. (Think more like fantasy than historical fiction.) I believe this is also stated in last few pages of the book. Thanks Cara for your thoughts on this novel. I really enjoyed this book. I think this story could be categorized as fiction or historical fiction because the author transports you to the past, to experience the Old West. While the story and the basis for the plot are pure fiction, Fergus did a great job depicting what life was like over a hundred years ago in the Old West in the Indian territories.